CS:GO Stats | Warmup techniques to try before a match! Find a warmup regimen that fits your style! Whenever you are prepping for any type of competition, it is good to have a pre-planned warm up regimen that will help your body recall muscle memory, make sure you are familiar with your peripherals, and set your mind on the task ahead. This is something most casual players don’t focus too heavily on, instead just opting to hop into a few skirmishes or unranked matches to loosen up their hands - which isn’t a bad thing. But the more specific you are in fine tuning a proper warm up set, the better results you might see reflected in your game. For instance, choosing to practice your aim before each session will eventually translate into improved aim and shooting skills the longer you do it. It was mentioned briefly before, but the most common way people like to prep themselves for higher level of competition is by simply opening up the game and hopping into the standard deathmatch game mode. That along with perhaps the occasional free for all or default training map are decent ways to start, but they might not be the most effective. If you are looking to get a quick start and just play a few matches with friends then this is okay. But should you be looking to hop into a competitive game with a squad of people that will be depending on your play for victory, there are better ways to spend that time. 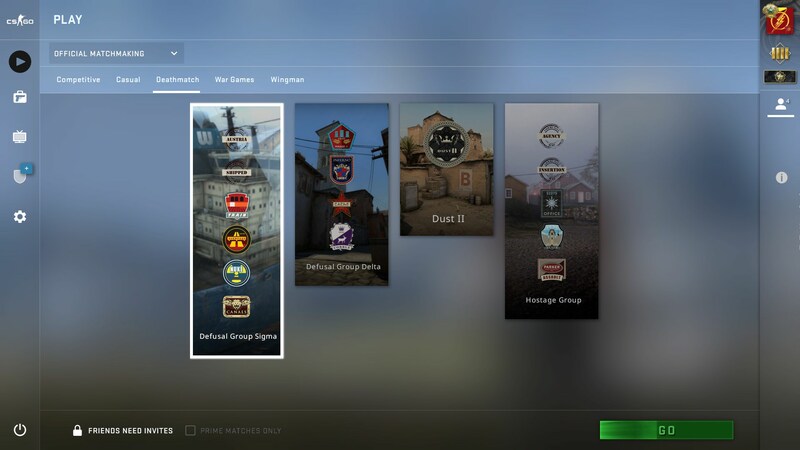 By far the most recommended method for warming up before matches is finding a good custom map that has various different ways to practice your aim, reflexes, and other CS:GO basics. 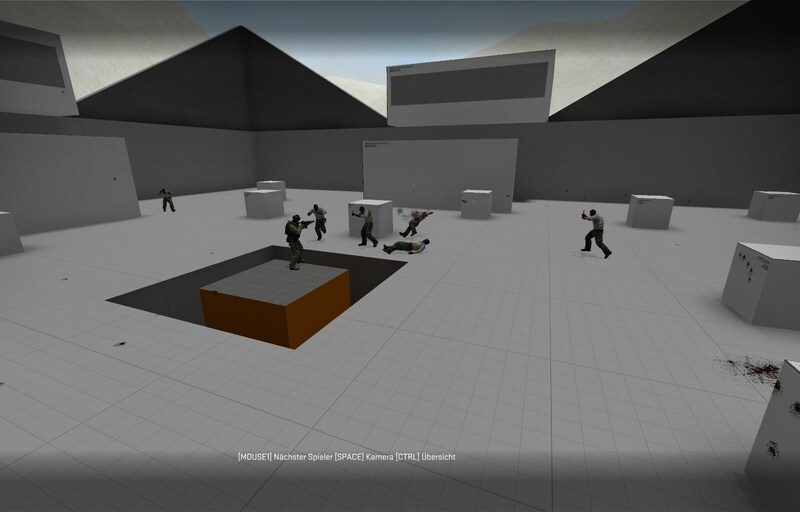 For this article we will be referencing the Aim Botz - Training map. One of the most popular maps for people needing a more advanced warmup. This map allows players the ability to vary where enemy bots spawn so they can get their positioning ser prior to practice. For players trying to work on aim speed, flick shots, or various forms of spray. You shut off spawning in parts of the map you don’t want to use, change the positioning and movement of the bots, and equip yourself with whatever combination of weapon and either standard or endless ammo. The entire system is setup to be easily accessible and customizable to fit what the user wants to work on. It seems to be ScreaM's preferred method! It is more beneficial to the player to start off working on something like flick shots in a controlled environment against more enemies rather than just jumping into things. 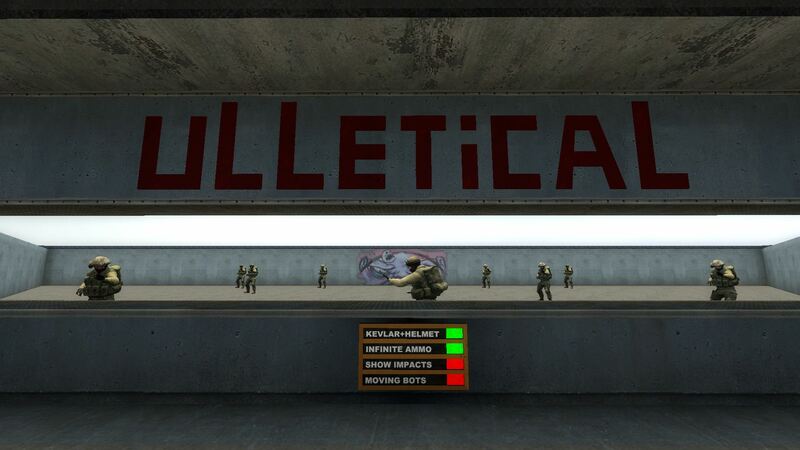 Another good option for a more open training ground would be Fast Aim / Reflex Training. A very solid all around map that is best for working on general aiming techniques, headshot accuracy, and shooting in a full 360 degree range of motion. Of course just working on your game might not be enough. So if you need some good physical exercises before you hop into an intense session of ranked, check out the included video that will show you a few. Useful stretches to avoid repetitive strain injuries!